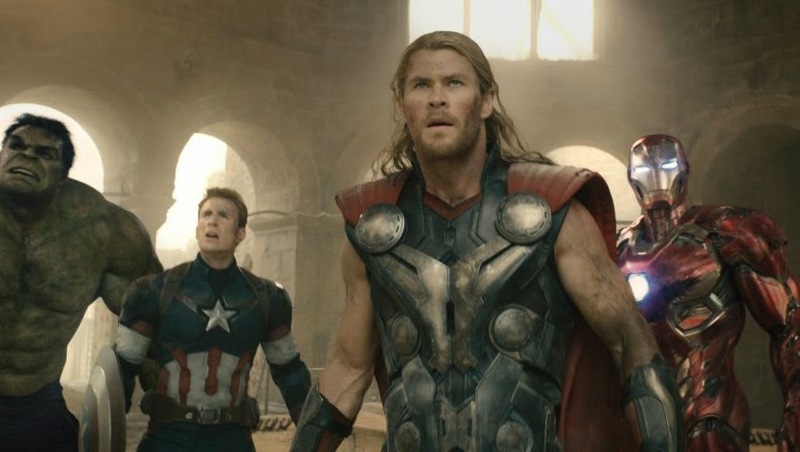 Avengers: Age of Ultron is very, very much a Joss Whedon movie, and for that alone, I kind of love it. Beat for beat, moment for moment, Age of Ultron has a more specific sense of voice than most major superhero movies, even those in the Marvel universe. It is of a piece with what has come before, absolutely, but it is also strange, glib, imaginative, and supremely heartfelt in ways that make Whedon’s signature clear from beginning to end. His love for these characters and affection for the conventions that dictate their lives is obvious and sincere, but so is his joy in arranging those characters in unfamiliar patterns, or sending them in directions that interrogate who they are, or taking said conventions and undermining them with a gleeful wink. He is willing to push things dark, to focus on the small-scale and personal even in the midst of enormous action mayhem, but always with an eye for levity. That devotion to maintaining a sense of fun, no matter what else comes, has always been one of the most admirable parts of Whedon’s creative identity, and it is on full display here. What I find most impressive about the film, then, is that this sense of voice comes across so strongly, so unceasingly, in the midst of a giant action blockbuster that features no less than five major set-pieces, a narrative sandwiched right at the crossroads of Marvel’s broader movie plans, and at least 10 main characters, in addition to a much larger swath of supporting players. Age of Ultron is positively massive, in scope, mechanics, and ambition, and that Whedon keeps this train chugging along at all, let alone with the joyous sense of balance and enthusiasm that permeates the proceedings, is a bit of a miracle. The film isn’t perfect, and ultimately feels a tad less consequential than Marvel’s highest watermarks – Whedon’s own original Avengers and last year’s Captain America: The Winter Soldier, namely – but in its best moments, Age of Ultron is the most impressive thing the company has yet achieved, and as a whole, it is a rather glorious personification of the interwoven comic-book storytelling Marvel has strived to create from day one. With so much movie news these past few weeks, we devote the first half of this week’s show to discussing a variety of topics, ranging from the new Star Wars Episode VII trailer and related announcements, to the reveal of Jared Leto’s lovably terrible Joker design, to ongoing shenanigans in the world of superhero movies. 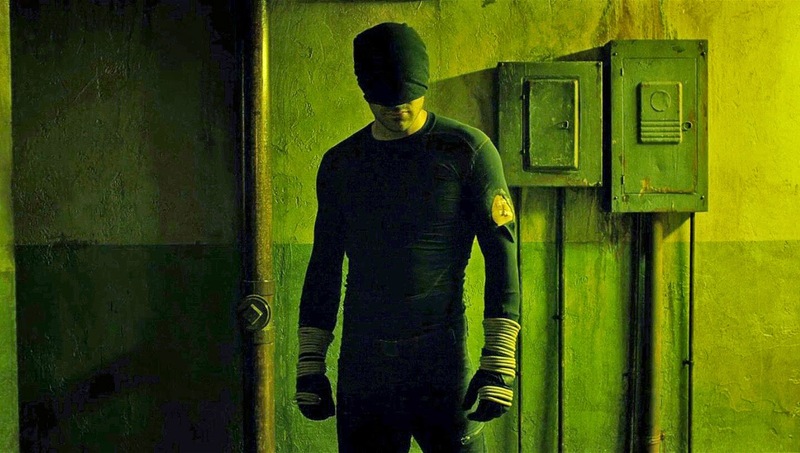 But the main event this week is our in-depth discussion of Netflix and Marvel’s amazing Daredevil series, the first season of which premiered a few weeks ago. Having finally had a chance to binge the whole thing, we talk about the show’s character, style, narrative, and future, devoting a large amount of time to what is definitely one of the most exciting projects to come out of the Marvel Cinematic Universe so far. This time last year, we reviewed the first entry in the new four-part film adaptation of our all-time favorite video game, Persona 3. Our conclusion: It was incredible, and definitely surpassed our expectations. 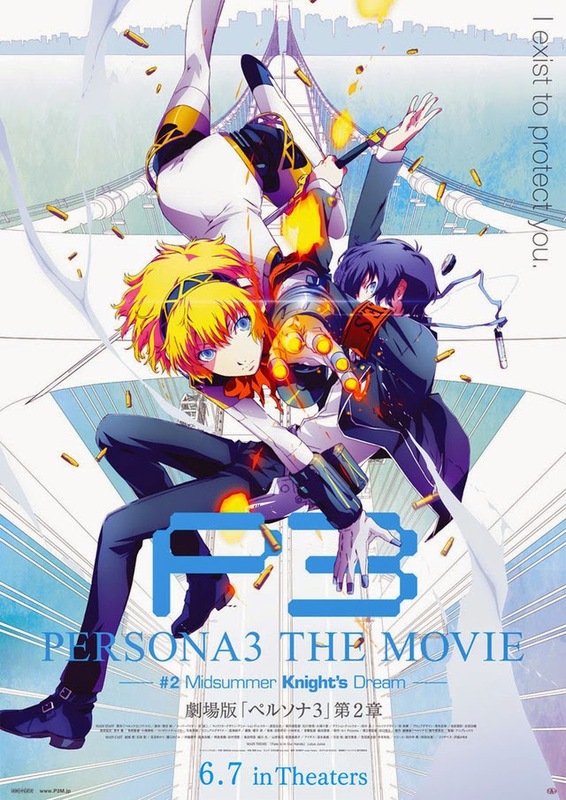 Now, a year later, the second film in the series has finally reached Blu-Ray, and we go in-depth to explore why Persona 3 The Movie #2 - Midsummer Knight's Dream is an absolutely astounding film. 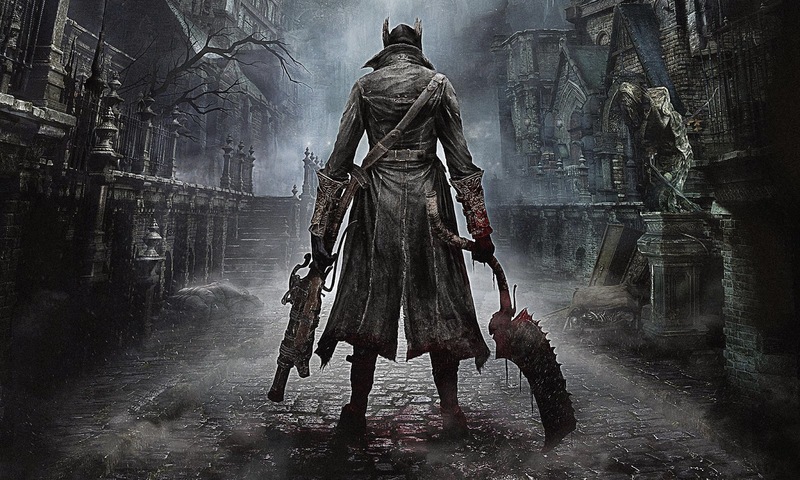 Also discussed are Sean's final thoughts on "Bloodborne," our take on the upcoming revival of "The X-Files," an impromptu rant about the general awfulness of Telltale games, thoughts on The Simpsons and the future of physical media, and more. 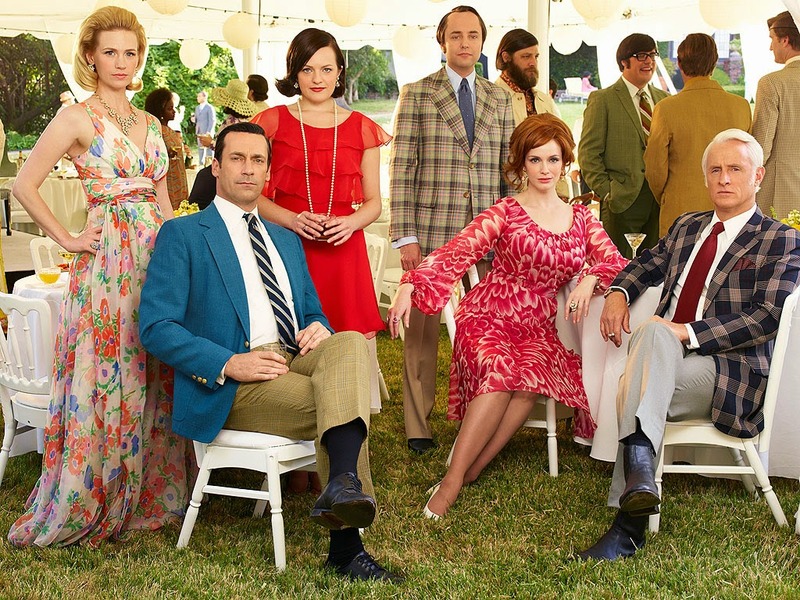 Mad Men has returned for its final season(*), and just as I have in years past, I will be reviewing and analyzing each and every episode of the new season in depth, on Sunday nights shortly after the episodes air. We begin tonight with the season premiere, "Severance." As always, doing the episode justice means this review contains heavy spoilers, so do not read unless you have seen the episode. (*) And yes, I am considering this last stretch of episodes its own, separate season, at least for the purposes of discussion. 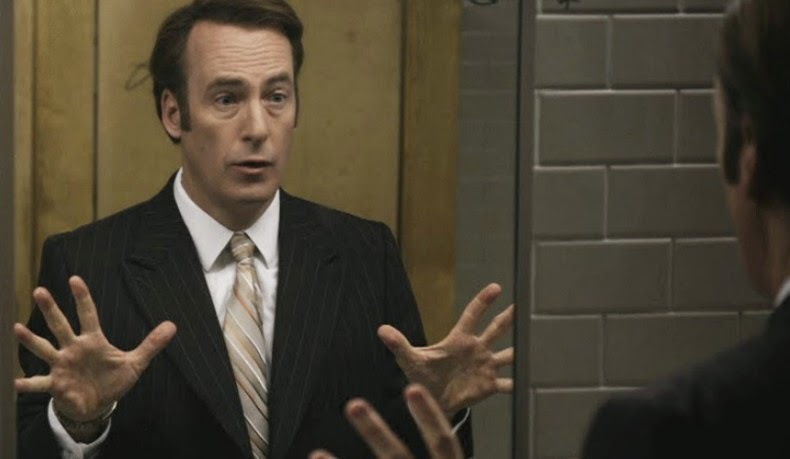 Whatever AMC might call it, last year’s 7-episode stretch was a contained narrative entity, and given the obvious ‘premiere’ nature of tonight’s episode, Weiner isn’t treating this set of episodes any differently. So we’ll call them Season 7A and Season 7B from here on out, and just recognize that, crazy scheduling aside, these are two distinct seasons of television. The final minutes of Furious 7 are nothing short of a cinematic miracle. I find the majority of this movie to be pretty miraculous, in all honesty, for many of the same reasons I’ve found this series so thoroughly enjoyable over the years. I summarized most of my thoughts on why this series works so well in my Fast & Furious 6 review, but to reiterate, I am constantly blown away by how completely these movies embrace not only the spectacular and the absurd, but also the earnest and heartfelt. These films are as big and goofy as any action series ever made, thoroughly committed to imagining and realizing the craziest stunts and set-pieces possible, but they also wear their heart on their sleeves, and without that crucial component, no amount of on-screen mayhem would inspire audiences to such fervent anticipation and adoration. There is a genuine earnestness to everything that happens in these movies, an honesty embedded in every character interaction, every cheesy one-liner, every ridiculous car crash, and most importantly, every utterance of the word ‘family.’ These films truly believe in what they offer the audience – they believe in having fun for the sake of having fun, and they believe in the bonds between these characters, because those bonds are what makes the fun worth having. The films know what they are, they consistently execute at a consistently high level, and anyone who waves the series away with a casual, “it’s not great or anything, but…” is being insufferably pompous. It does take a certain level of greatness to achieve what these films achieve, and at what they do best – offering a pure, undiluted, guilt-free shot of adrenaline-fueled joy and awe to the audience – nothing out there right now quite tops the Fast and Furious movies.